Tickets include a bundled album. Offer not valid on Resale tickets. 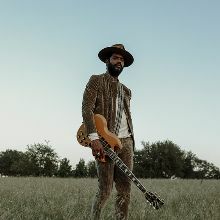 Every ticket purchased online for Gary Clark Jr. includes your choice of a CD or digital copy of the new album, This Land, released February 22, 2019. You’ll receive instructions via email on how to redeem your album approximately 7 days after your ticket purchase. US/Canadian residents only, offer not valid on Resale tickets. 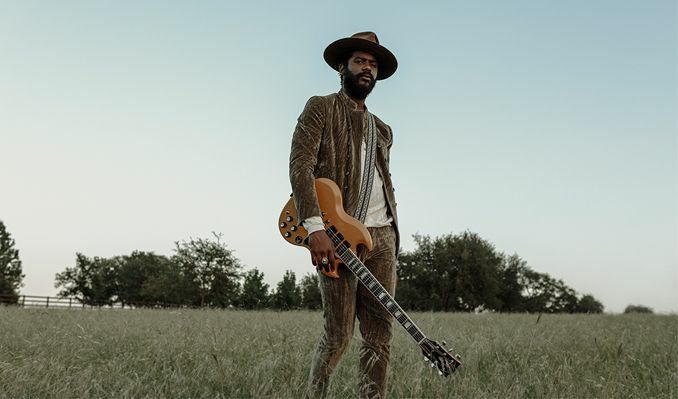 Due to unforeseen circumstances, the Gary Clark Jr. concert originally scheduled for Sunday, March 31 has been rescheduled to Friday, August 23. All purchased tickets will be honored on the new date. We sincerely apologize for any inconvenience. 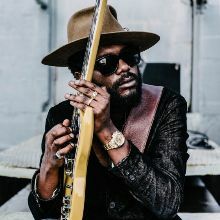 Tickets for Gary Clark Jr.